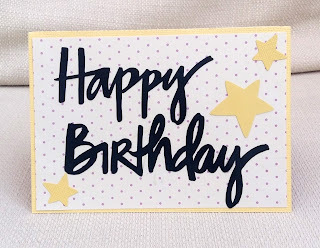 I chose this week's challenge at City Crafter and, for a change, I decided to make it simple and useful - make a birthday card. For my DT card I made a pop-up card for a baby girl's 1st birthday. The dog was a digital image from Craft Artist, and I designed and cut everything on the Silhouette electronic die-cutter. 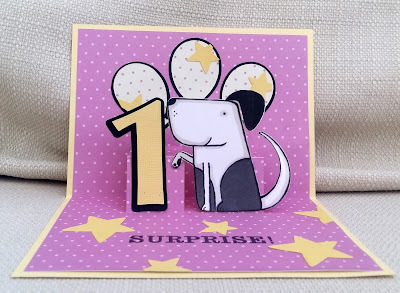 Our wonderful Guest Star, Davi is still with us, and I hope you will come over to City Crafter Challenge Blog and see what she, and the rest of the DT have made, and enter your own birthday card into the challenge. Hee hee this so made me smile! Such a fun card! Love the Cameo cut sentiment! What font did you use? 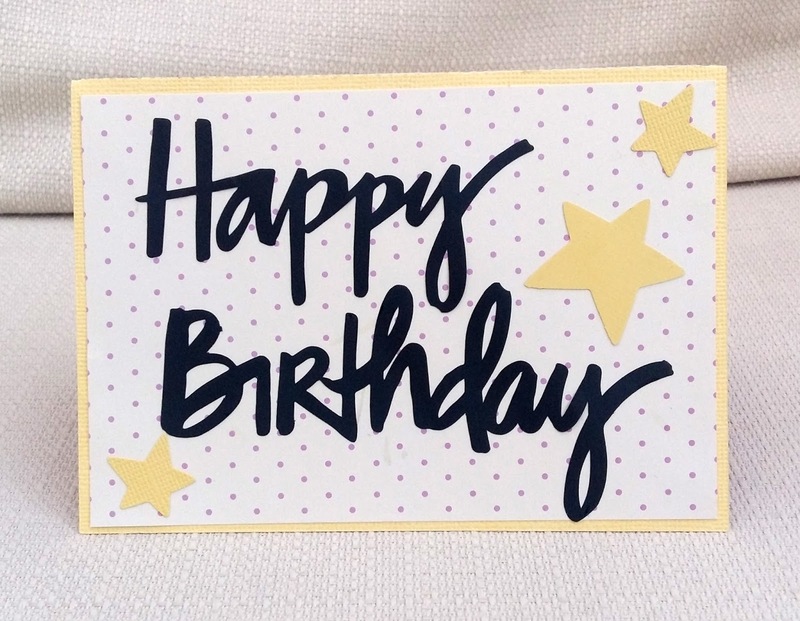 What a sweet card! Thanks so much for playing along with this week's Cupcake Inspirations challenge. What a surprise inside! Normally we see cards that are mostly decorated in the front, but here it's the inside which is the star. Love it! How sweet. I really like this. Thanks for joining us at Cute Card Thursday. Hugz Andrea. I've looked back to try to find out the font name but I did the stupid thing I always do - forgot to make a note before I welded it and now can't tell. I went through my fonts but haven't been able to recreate it! Oh my gosh, Marina! 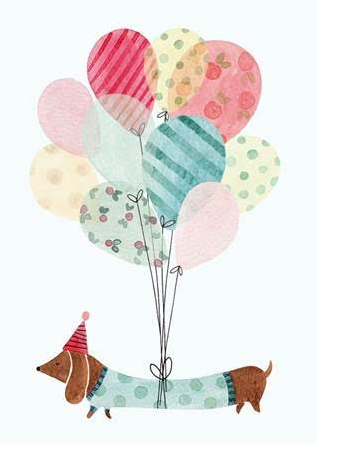 That puppy is adorable; a perfect birthday card and image pairing for a one year old! Keepsake guaranteed! Thrilled that you shared this gem at Cupcake Inspirations! What a fun card! Love the doggy! Thanks for joining us at Cupcake Inspirations challenge! So cute!! Thanks for playing along with us at Die Cuttin Divas this week! !